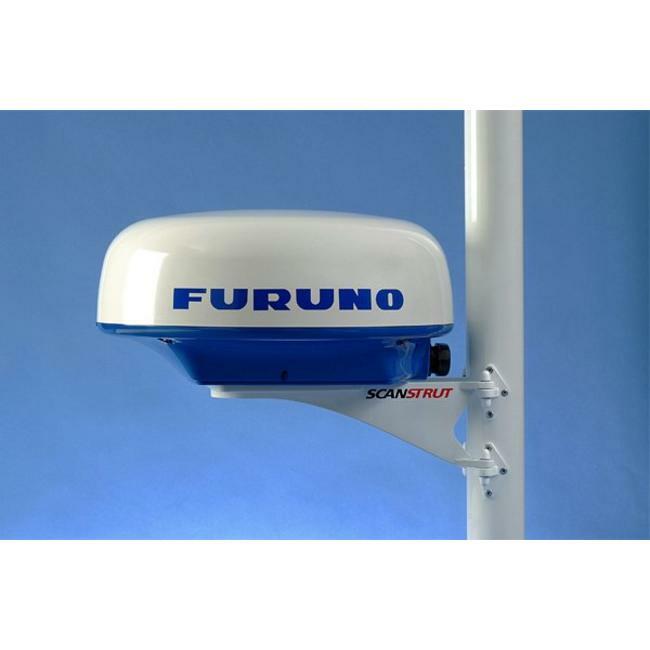 FURUNO M1815 8,4 Inch color Boat radar designed for pleasure craft and small fishing boats. The Radar has intuitive controls and fully Automatic gain for simplified use. Read more..
M1815 Color Boat radar for pleasure craft workboats and small fishing boats. This radar is a perfect solution for a standalone radar with an affordable price. The radar has intuitive controls, narrow pulses and dual IF bandwidths which produces detailed pictures of coastline and targets. 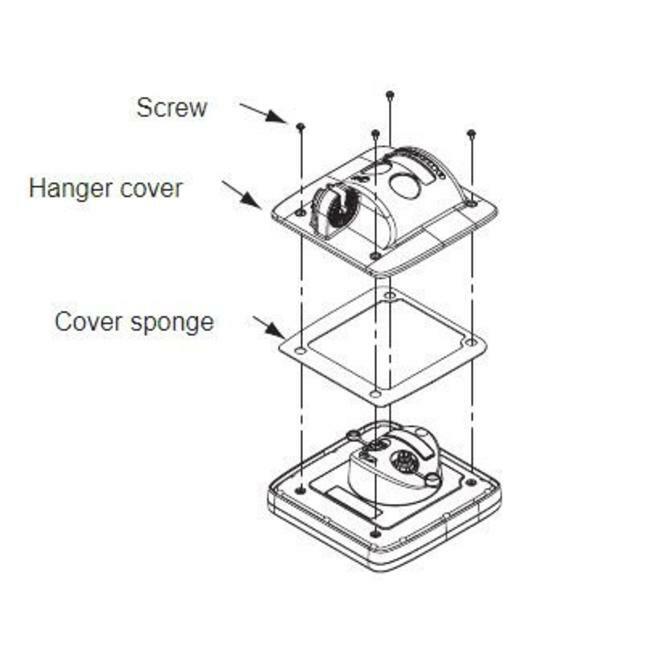 Very important is the waterproof display which makes the radar ideal for fly bridges installations. M1815 utilizes Fast Target Tracking™, which enables the user to either automatically or manually track up to ten targets at the same time and quickly select one target and get speed and vector on the screen for that target. True Trail Mode and True View Mode technologies to ensure optimum performance in detecting and ranging targets of interest.The bright blue "True Trails" seen on the screen are a very useful feature not available on most recreational radars. True echo trails, as opposed to the much more seen relative trails, means that the trails show actual target motion regardless of the boat's motion. The direction of the true trail indicates the target vessel's heading over the ground while its length suggests its speed. When a FURUNO FA-30/50 AIS unit is connected,you can track up to 100 AIS targets. FURUNO’s FA-50 class-B AIS transponder receives navigation..